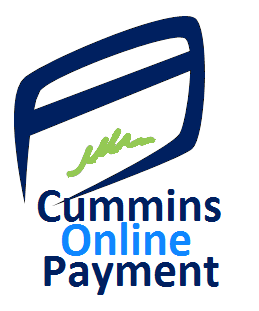 Are you new to Cummins and want to be prepared for the first time you come into our office? As a first-time consumer, we will need you to complete some forms as well as bring certain paperwork with you to your first appointment. Should you have any additional questions, please call our office at 888-714-1927. A parent or legal guardian is required to attend the appointment of any minor consumer (less than 18 years of age). Call your insurance company BEFORE your appointment. Request to specifically speak with a representative regarding your “Behavioral Health benefits”. Many Behavioral Health benefits are managed by a different insurance carrier than your medical carrier. This is referred to as a “carve out”. Verify your visits and services at Cummins Behavioral Health Systems, Inc. will be covered by your plan. You will be responsible for the balance of any services not covered by your insurance.